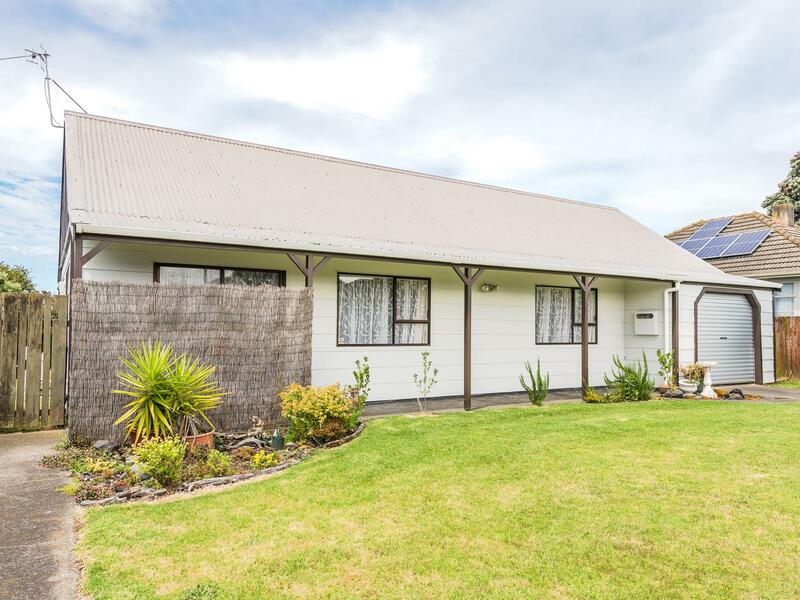 Up for grabs is this cute and tidy two bedroom home on its own freehold title with a good sized single garage and a brand new roof. The open plan lounge and dining is overlooked by the kitchen where there is still room to add value and the new heat pump will help create comfortable living any time of year. The toilet is separate from the bathroom which is compact yet functional, with room to revamp this as well. From the living areas, there is access to the small private fully fenced backyard, where you can relax and also create a beautiful garden of your own design. Ditch the landlord and make your dreams come true! Call now for your appointment to view.